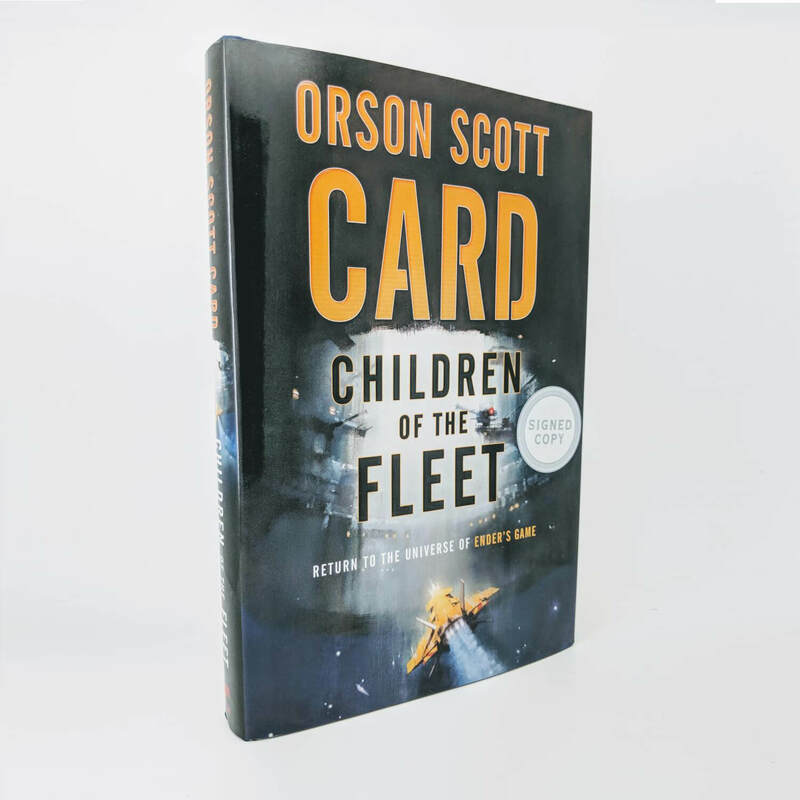 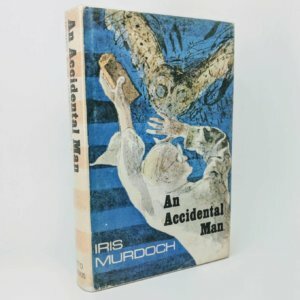 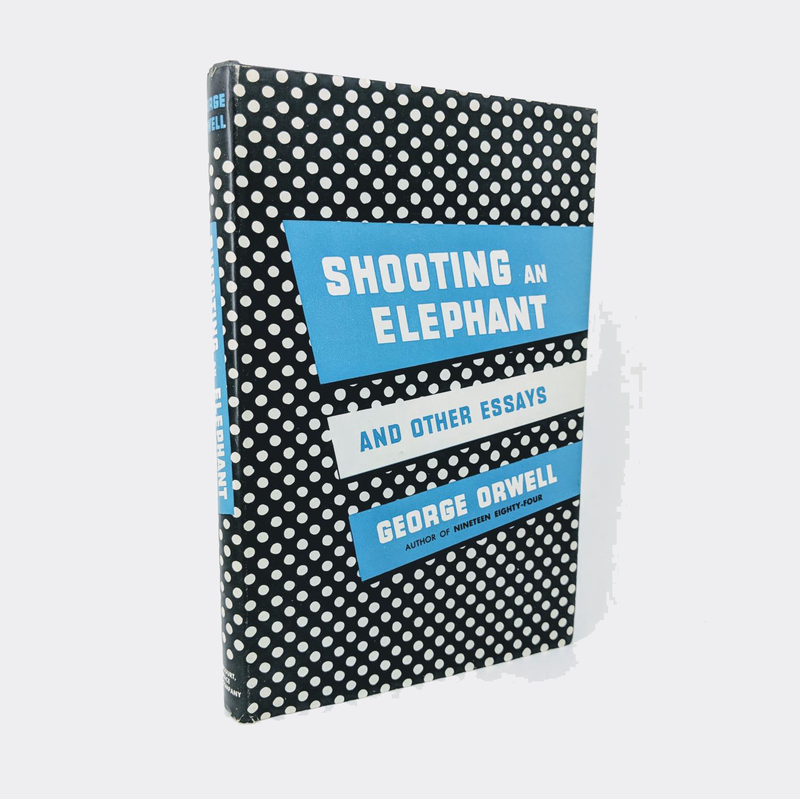 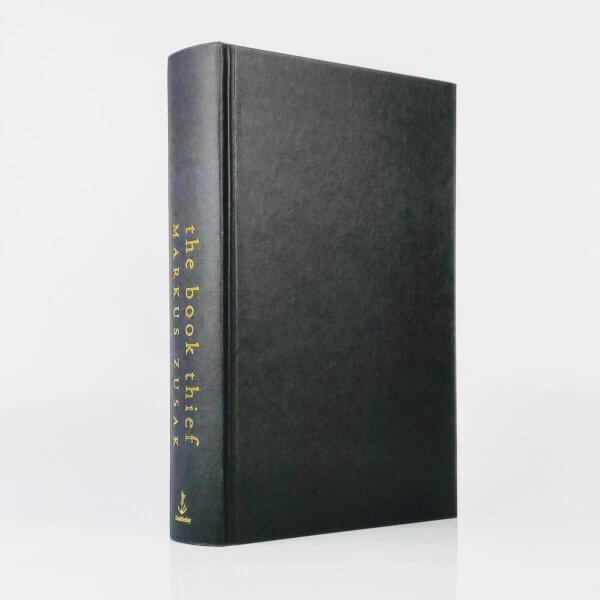 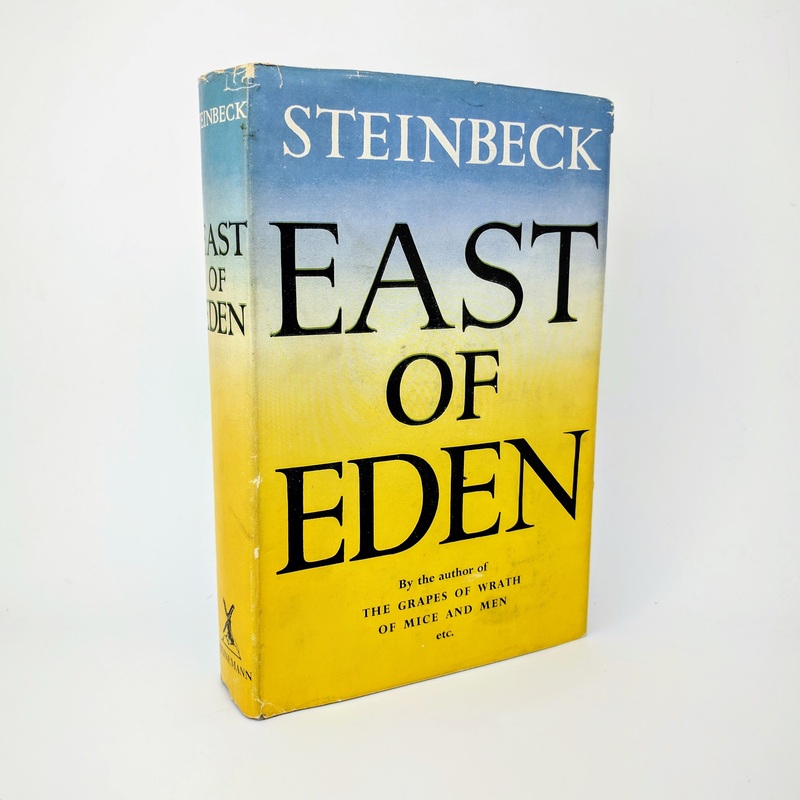 First edition, first impression of ‘The Adult Edition’ (Doubleday, 2007). 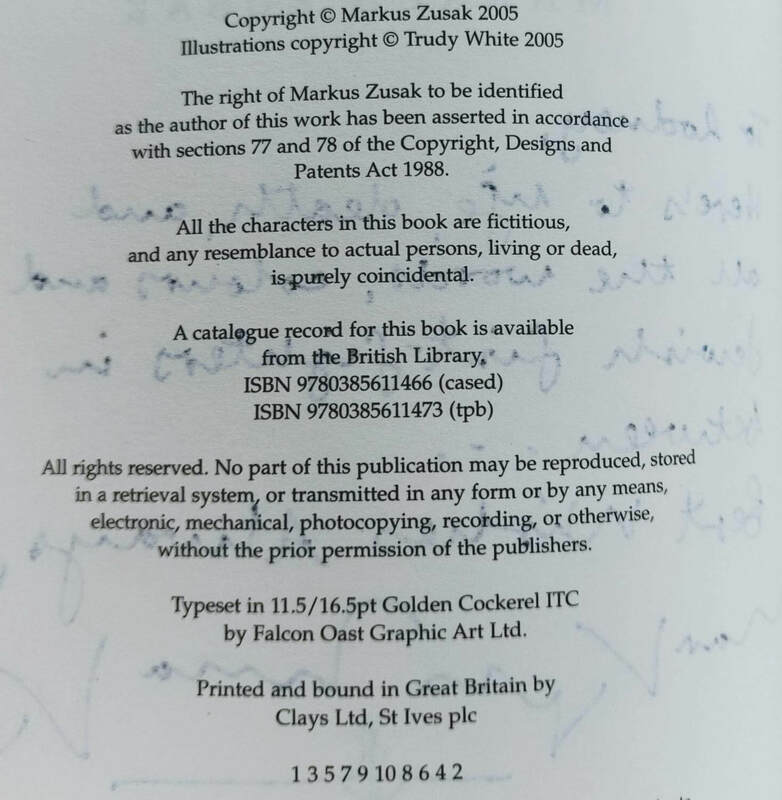 Rarer and published a little before the ‘The Children’s Edition’ (Bodley Head). 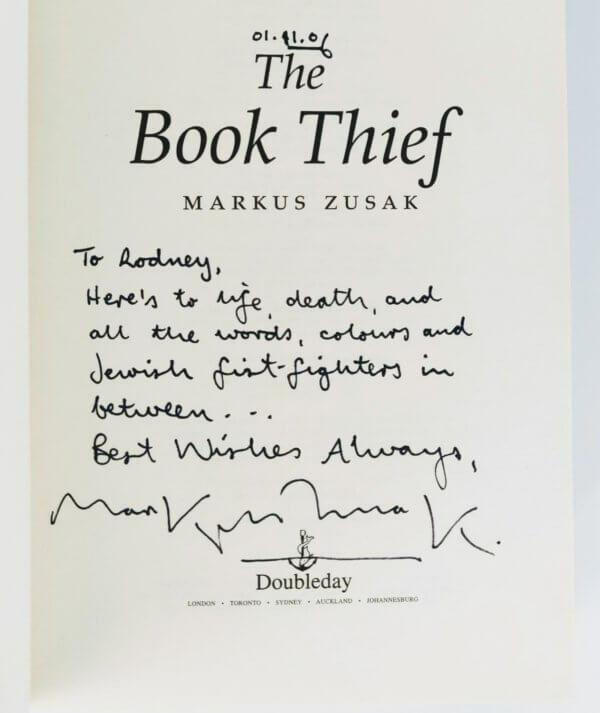 Signed by the author with a unique inscription: ‘To Rodney, Here’s to life, death, and all the words, colours and Jewish fist-fighters in between. 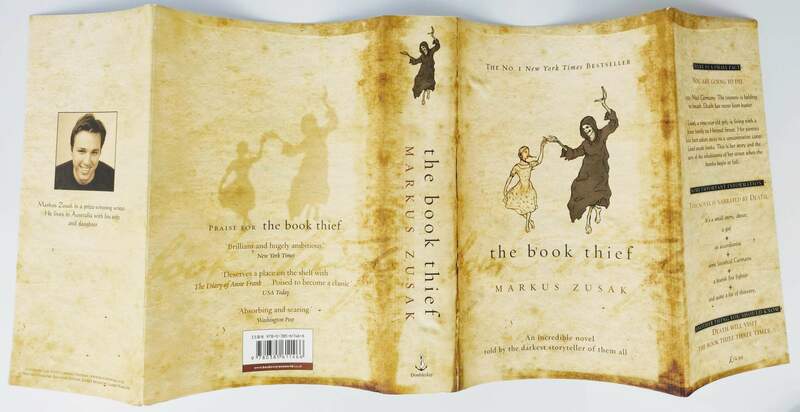 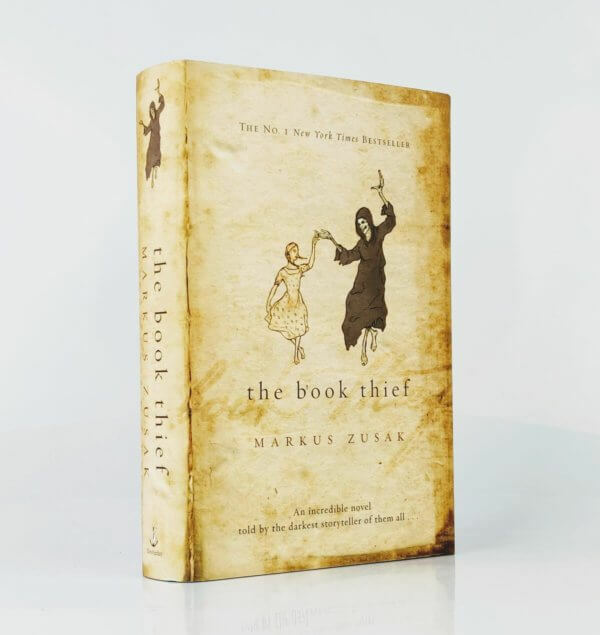 Best Wishes Always, Markus Zusak. 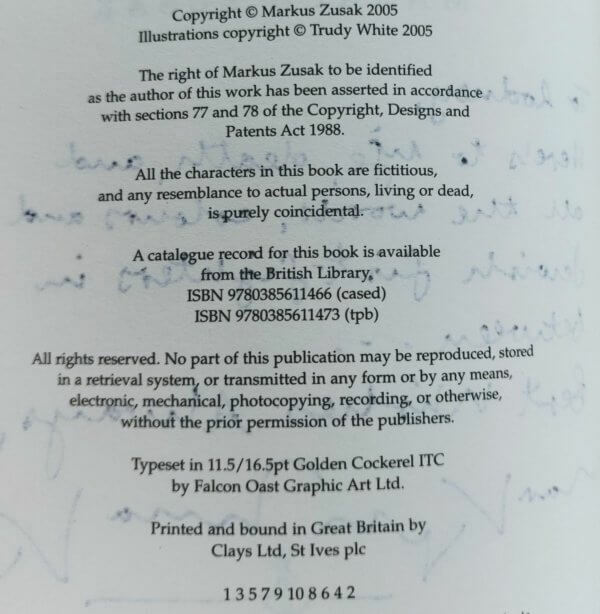 Very rare signed in this way. 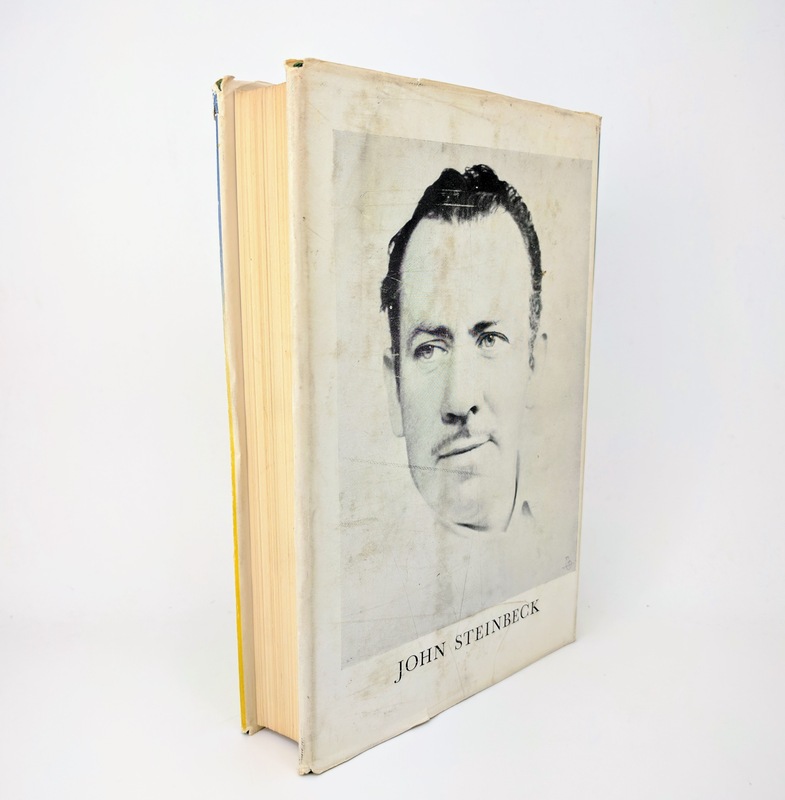 Fine in a fine dust jacket with one or two instances of trivial wear to extremities. 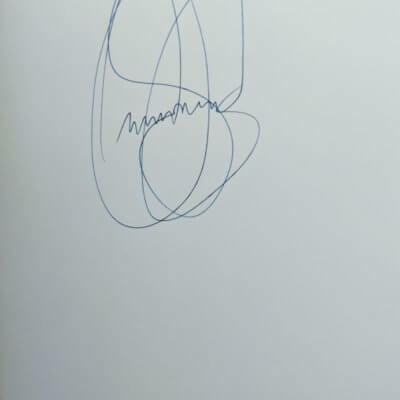 A brilliant, crisp example.